Let me start out by stating that this is one of the best brow kits for people like me who are artistically challenged. I know that your eyebrows are supposed to be sisters and not twins, but I can’t even get them to look like cousins if I try to free hand it. When I went to Ulta to get my brows shaped, I came across the most useful kit for doing your brows! 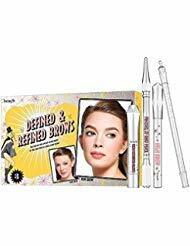 Benefit has a brow kit that has everything you will need to shape and fill your brows in perfectly each and every application. The best thing is the tool they have to shape your brows. While I know you can use a stencil - but when you have lash extensions, it makes it hard because you don’t want to squish your lashes. For me, it was about filling out the tail end of my brows. As we get older, sometimes the hair growth can change, and for me, it’s just the tail end of my brows that stopped growing in so thick. I decided to go lighter with my color choice. 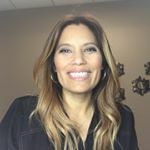 Reason is - just like when I was spray tanning - I can fix too light - I can’t fix too dark. I would rather add color than have to start all over again and possibly be late to work! 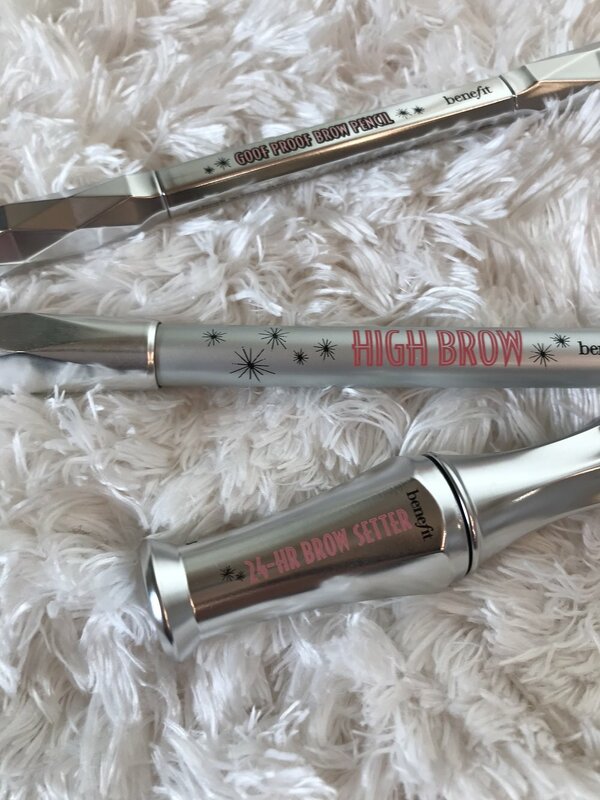 The kit has everything that you will need to get the perfect brow. There’s no need to worry about finding all the individual products that may or may not be in stock - it’s all together for you in the color shade that you need. Here’s what got me to say “I will take it” - the brow options. I love the stencil gives you an option for a straight brow or an arched brow - that to me is important. I like being able to change up my brow game anytime I want. It can change the entire shape of your face!